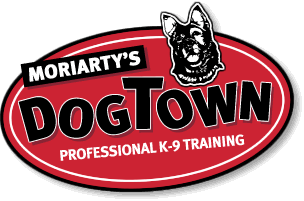 Custom designed graphics for the canine industry. Some of the services we offer, kennel signage, graphics for breeder/show vehicles. Police K-9 vehicle graphics, reflective 3M vinyl decals custom made for your K-9 unit. You can customize as much or as little as you like, dogs name, photo, city or town, etc. Contact us for more info.